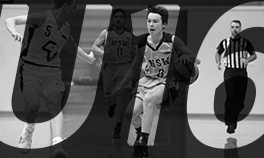 Like all of Basketball Australia’s junior programs, the U18 Championships provides the athletes with an invaluable understanding of what it takes to represent their state or territory at an elite competition. 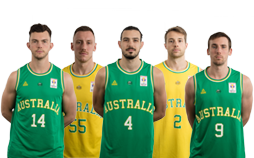 These competitions have been the stepping stone to international success for a number of Australia’s finest basketball players and have provided invaluable experience for the players to draw on as they further their careers. 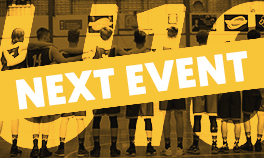 Each year at the U18 Men’s and Women’s Championships the best men and women in each state and territory compete for the Merv Emms Australian U18 Men’s Championship and the Maree Jackson Australian U18 Women’s Championship. The women’s trophy for the Under 18 Junior National Championships is named in honour of Maree Jackson. Maree broke new ground for Australian women’s basketball as the first female athlete to attend a US college on a scholarship when she played at Louisiana State and was a member of the 1975 and 1979 Opals teams that competed at the World Championships. 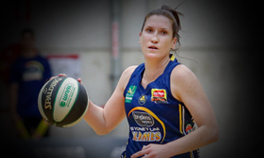 Jackson, one of the most outstanding female athletes to come from Australia, in 2006, was an inductee into Basketball Australia's Hall of Fame. 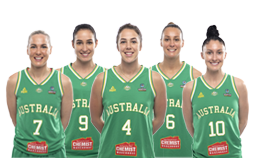 Maree was a member of the Opals team, and represented Australia in 30 games. 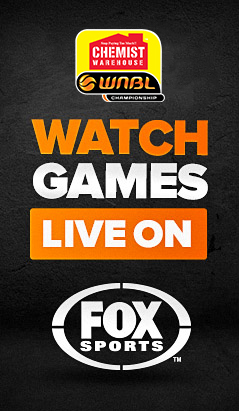 She was a member of the Opals in 1975 and 1979 when they competed at the World Championships. In 1979, the team had a ground-breaking fourth placed finish at the world titles. 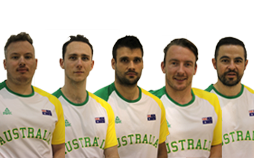 At the time, it was the highest-placed finish at an international championship by any senior Australian national team. 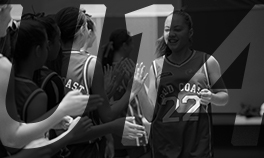 Maree hit a new landmark when she got a scholarship to play US college basketball at Louisana State, becoming the first Australian female athlete to achieve such a feat. Basketball didn't stop with Maree, she is mother of the current Opals superstar, former WNBL and current WNBA player, Lauren Jackson. 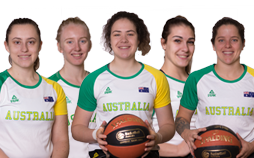 There is a special connection to the Australian U18 Championships for Maree. Her team won two titles at the Championships, in 1971, and 1972, with her team competing a total of three times. The Under 18 Men’s National Championship trophy is named after the late Merv Emms. 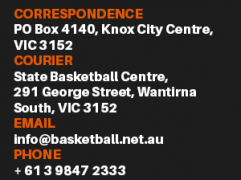 Merv helped pave the way for basketball in Australia. Being a coach, official, working in administration and being a life-long volunteer of the sport earned him the title as a true pioneer for Australian basketball. 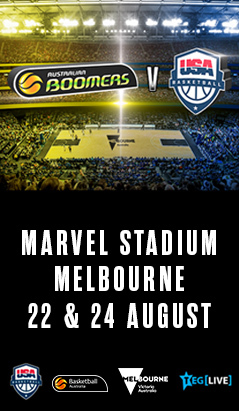 The greatest contribution Merv made to basketball was through his coaching, despite being a technical official at the 1956 Melbourne Olympic Games and having been involved with designing the Alexandria Basketball Stadium in 1967. During his time coaching, he amassed seven national titles coaching the junior teams and had been responsible for developing the NSW Coaches Association. 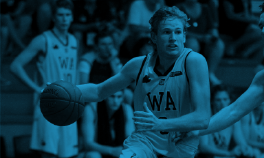 His involvement in NSW Country basketball and basketball throughout the Oceania region made him an important figure. In November 2000 before Emms passed away, he was honoured with the presentation of a life membership of Basketball NSW and a 2000 Government Sports Medal for his contribution to basketball. 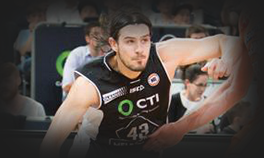 He was also named as a Member of Honour of Oceania Basketball. To label the Under 18 men’s trophy after the name of this great Australian basketball pioneer is especially appropriate because he was the coach of the winning team at the very first Under 18 Australian Men’s championships in 1954. 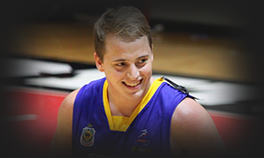 Kevin Coombs Cup is the Australian Junior Championship for wheelchair basketball. 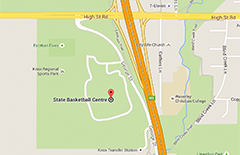 The inaugural Kevin Coombs Cup was held in Ballarat in 2008 in conjunction with the Australian U18 Championships. Athletes from across the country came to Ballarat and were placed into teams to compete. Following the success of the inaugral championship the Kevin Coombs Cup was conducted bi-annually with state based teams. Due to the continuing growth of Wheelchair Basketball the Kevin Coombs Cup has been run annually since 2015 in Ballarat. 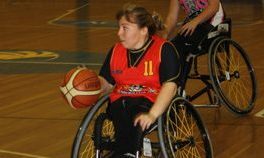 These championships present the only opportunity for junior wheelchair basketballers to represent their state in a National Championship. 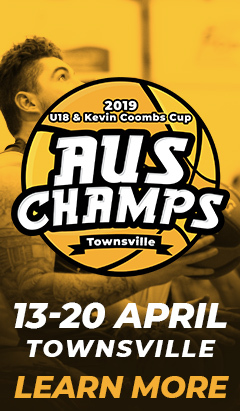 The age groups for the Kevin Coombs Cup are based on international junior wheelchair basketball age groups; Under-23 for Males and Under-25 for Females. Kevin Coombs has been synonymous with wheelchair basketball in Australia for over 40 years, representing the nation at five Paralympic Games, including two as captain of the Rollers. His remarkable ball skills and pinpoint passing commanded respect from his peers but it was his devastating shooting ability that struck fear into his opponents. That was never more evident than when he led Australia to a Silver Medal at the 1974 Commonwealth Games and two Gold Medals at the 1977 and 1982 FESPIC games. Off the court, Kevin has been an ambassador for the National Indigenous Strategy for Literacy and Numeracy as well as the Sydney Paralympic Games in 2000 and is one of only nine people to have an avenue in Sydney Olympic Park in his name. 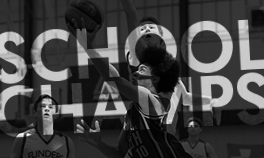 In an effort to re-establish the concept of sportsmanship and respect in sport and to recognise the significance of the principles of fair play, Basketball Australia introduced a Fair Play Award for all Australian Junior Championships in 2003. • Generally emphasise the positive values of RESPECT, COMPETITIVE UNDERSTANDING and COOPERATION. The Fair Play Award for the Australian U18 Championships and Kevin Coombs Cup is named after Australian basketball legend, Luc Longley.